know being the Wainwrights and the Munros. The Wainwrights are a collection of 214 Lake District fells - or hills - which were included in the 7 books written and illustrated by Alfred Wainwright, and the Munros are named after Sir Hugh Munro (right), who produced the first list of mountains in Scotland with a height over 3,000 ft (914.4 m) in 1891. 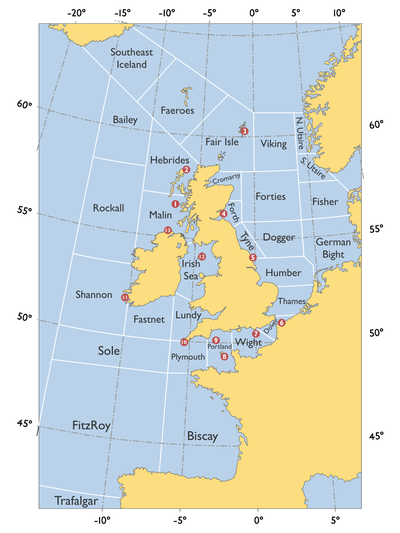 Part of the Shipping Forecast is the "Forecast from Coastal Stations" - these are coastal stations and automatic weather logging stations located across the British Isles and provides essential information about the weather at sea along the coast. The Coastal Stations forecasts are included in the extended Shipping Forecasts on BBC Radio 4 at 00:48 and 05:20 local time each day. And this got me thinking... How about a new walking tick list based on the "Forecast from Coastal Stations"? How about several walks of differing length going to each of the Coastal Stations mentioned in the 00:48 forecast? As they are coastal, it would connect with the British love of the sea, but it could also make it a fairly accessible tick list. Although the list of people completing the Wainwrights and the Munros grows every month, it still is a very small amount of people compared to the large numbers who go walking because of the inherent nature of the those mountains. Here could be a walking tick list which many more people have a chance of achieving. 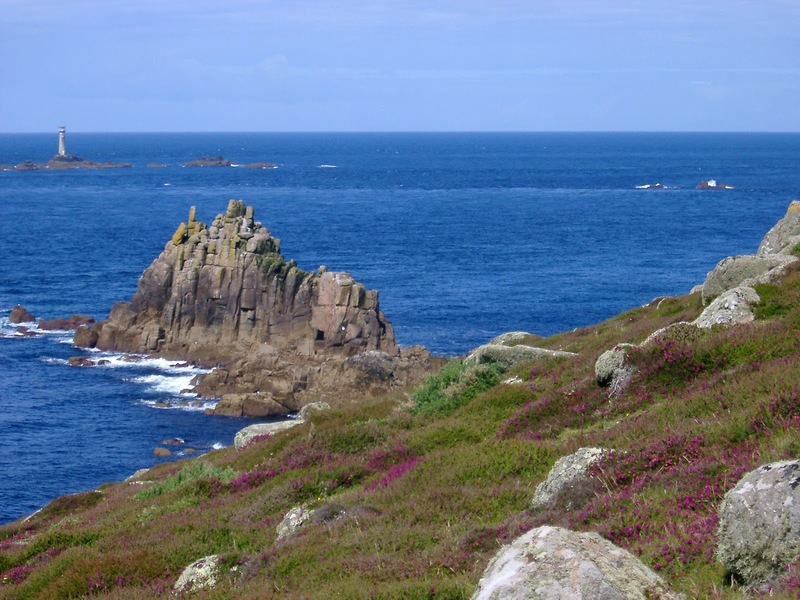 But it is still quite a challenge... Two, for instance, are in the Republic of Ireland, another two are on the islands of Jersey and the Isle of Man and a further two are located on on the Hebrides. This is not a tick list you could do in a few well-coordinated walks as with the Wainwrights! And to make it even more challenging, three of the Coastal Stations are actually light vessels moored in the English Channel! I'm not thinking people should swim to these, but they could be pointed to the nearest point on the coast to where those light vessels are. So, I decided to develop this idea further and do some research. 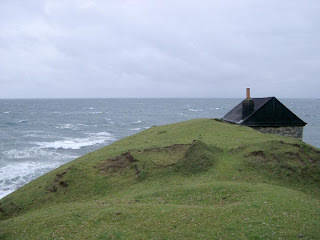 It turns out someone has had a similar idea, but they visited all of the Coastal Stations and wrote a book - they didn't try to create something for others to discover - but it proves the fascination with the Shipping Forecast and the coast. I've already had input from the Met Office and I'm putting their suggestions in the mix. What I'm working 2 or 3 walks to each of the Coastal Stations mentioned in the 00:48 broadcast. As I'd like this tick list to be the first in the British Isles to have an element of digital involvement and social media from the start, I'm working with the team at Social Hiking to have the walking routes available via GPS downloads and to have some sort of a presence on their fantastic site. Please leave any comments or suggestions you might have below.